An average person may carry around 700 known chemicals in the liver, brain tissue, fat tissue, skin, digestive tract, and blood. These toxic chemicals can increase your risk of having cancer and other chronic illnesses. 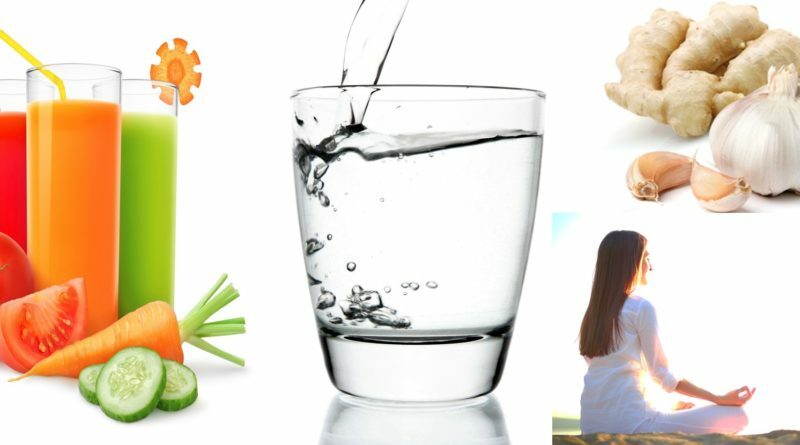 By performing proper detox cleanse, you can avoid these health problems while maximizing your overall health. There are actually twelve effective ways to make the most out of your cleanse. Here’s how to prepare before detoxing your body from harmful toxins. 1.Maintain the proper mindset. Prepare your mind before anything else. A detox cleanse requires commitment and discipline. Cleansing fast is definitely a challenge because it involves emotional and mental triggers. However, you can overcome those things by getting support from your friends and family.